TW Metals has been a trusted supplier to the industrial pump and valve Industry for over five decades. Pump manufacturers depend on TW Metals to supply raw materials used in production of displacement, direct lift, and gravity pumps. 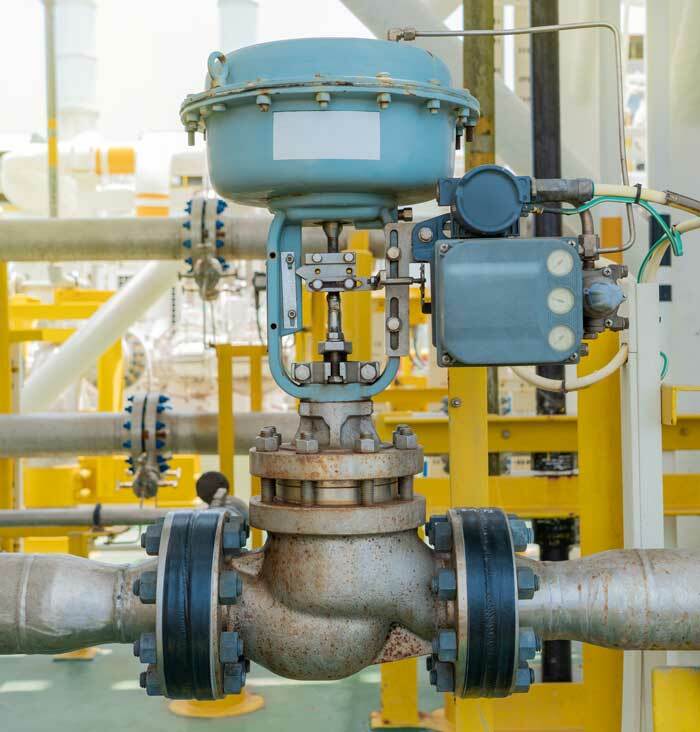 Valve manufacturers take advantage of our diverse inventory in the production of ball, gate, globe, and check valves used in a variety of applications and environments. Our global distribution network enables us to provide quality material to manufacturers of high performance fluid and gas management systems. We support these industries with a wide range of material including stainless steel, nickel, aluminum and carbon alloy. TW Metals offers a host of services to meet the needs of the pump and valve industry such as honing, grinding and water jet cutting. In addition our nationwide delivery system and customized materials management programs help to ensure our customers will have material when and where they need it. We take pride in our ability to fill a complete bill of materials in product forms encompassing tube, pipe, rod, bar, and plate. We look forward to servicing your future requirements.